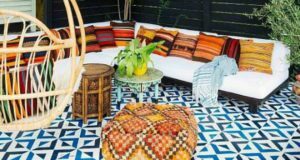 Each month Paint + Pattern travels to a new area of the world in search of the hautest design trends, inspiring spaces, creative artisans and the latest in all things paint and pattern. As we leave our own shores, we head across the pond to the British Isles to visit England, Ireland and Scotland. We start with the latest book by one of Britain’s most respected designers and artists, Annie Sloan. 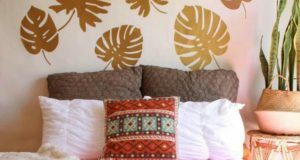 We hope you enjoy her feature and all the upcoming posts this month on Paint + Pattern. 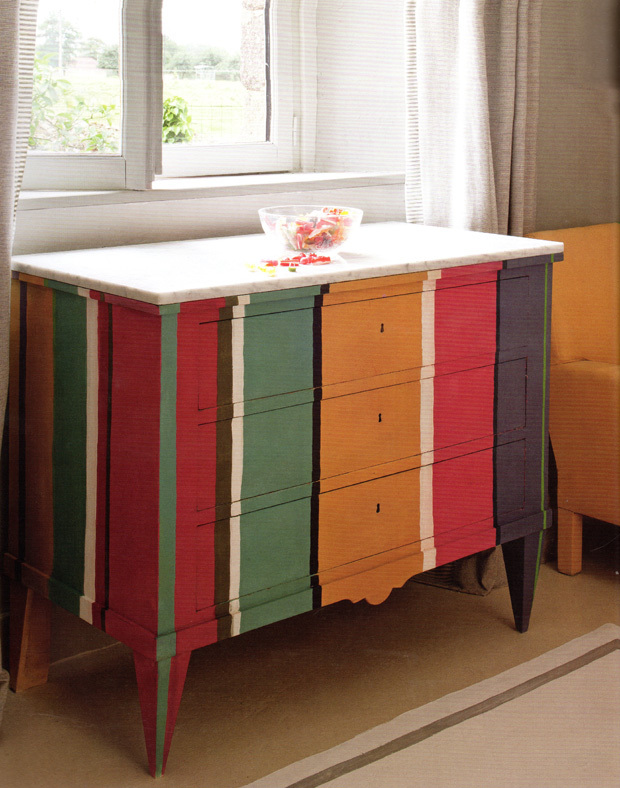 Color Recipes for Painted Furniture and More presents 40 new projects and paint inspirations by Annie Sloan, one of the world’s foremost experts in the decorative painting field who helped spark a painted furniture revolution. Using her own Chalk Paint® decorative paint line, she helps transform multiple surfaces and offers expert tips and guidance on techniques such as color washing, gilding, stenciling and glazing. She helps readers to create an effortlessly stylish home within several design styles. 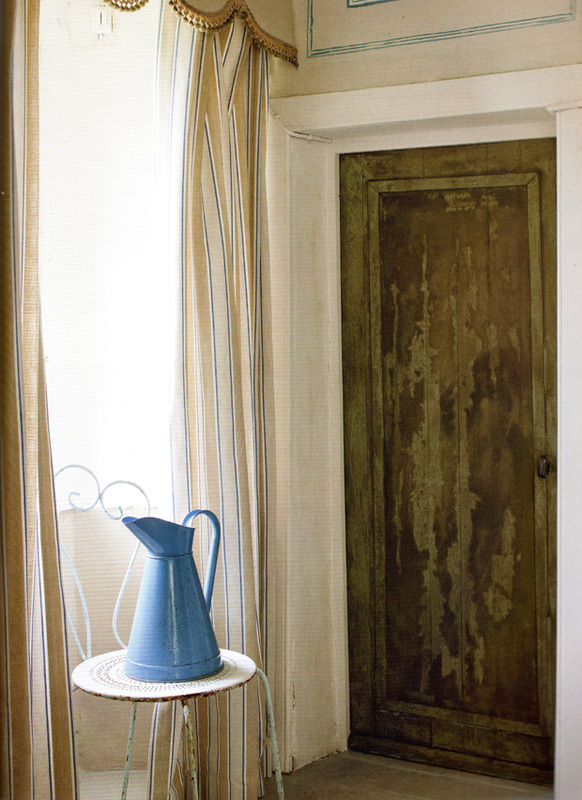 Stenciled walls and cozy, comforting country shades make this room – and painted pieces – extra special. Dyeing fabric using Chalk Paint® is a gorgeous technique to learn. 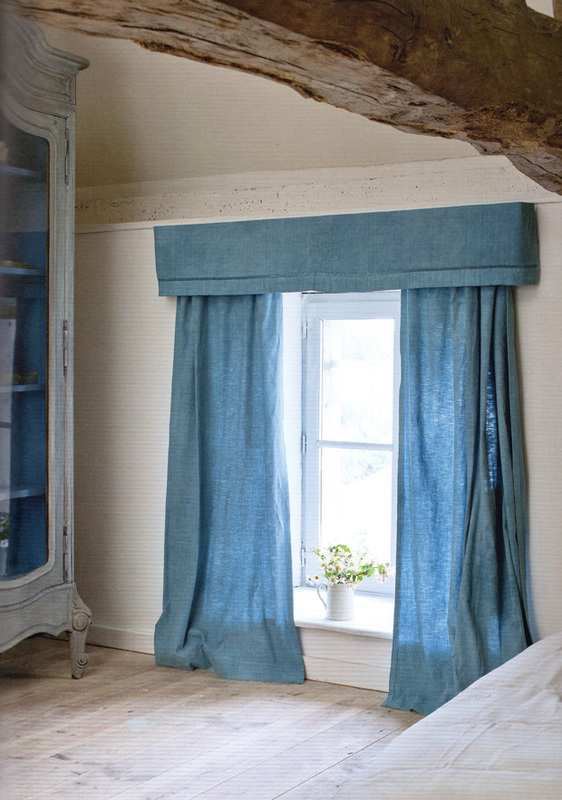 Annie used Aubusson Blue here and left the fabric unlined to let the paint through. Bright, clear striped colors create a fun twist on boho chic. Annie suggests using a similar tone of colors paired with neutrals for a successful finish. 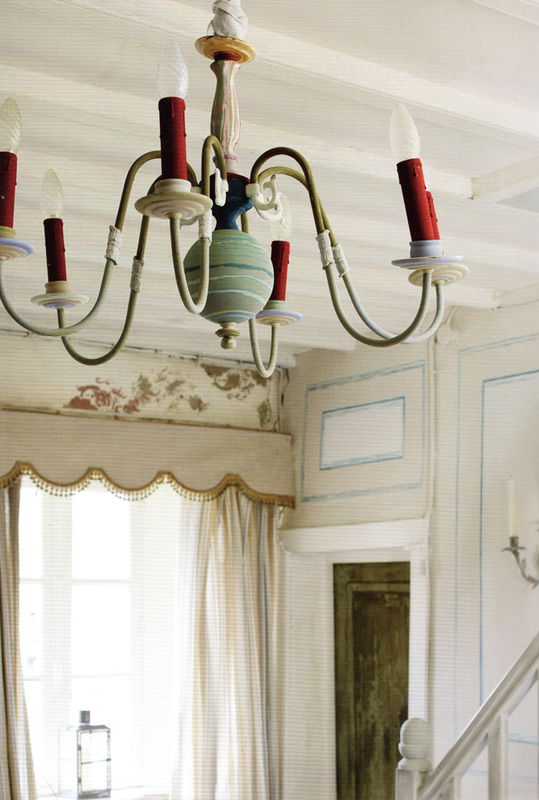 A shiny brass vintage chandelier was painted with several colors for a truly unique light fixture finish! 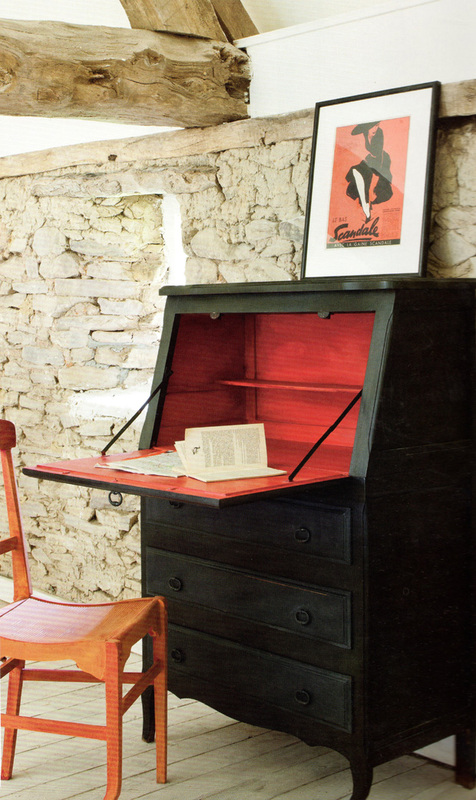 A modern look works perfectly for this writing desk! Graphite Chalk Paint® is on the body of the desk and the interior sports a mix of Emperor’s Silk and Barcelona Orange. 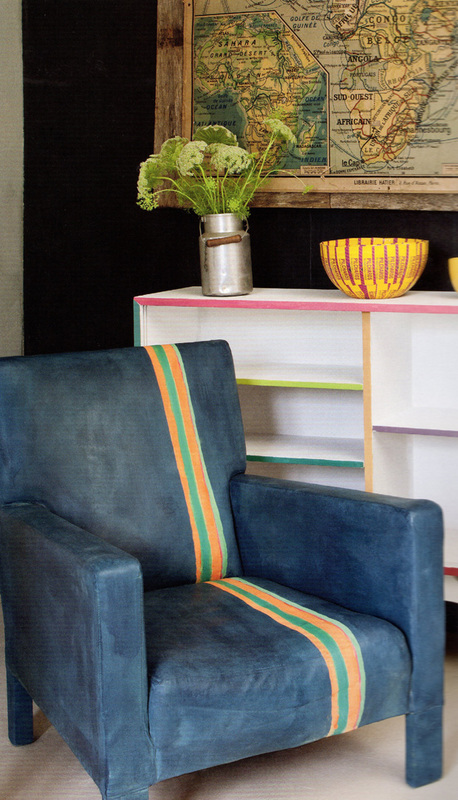 Annie painted a chair and added painted racer stripes as well for a contemporary transformation. Frottage is a finish where paint is attached thinly and given character by means of rubbing and blotting the paint. Here, the finish is done on a door with a large brush to extraordinary effect. 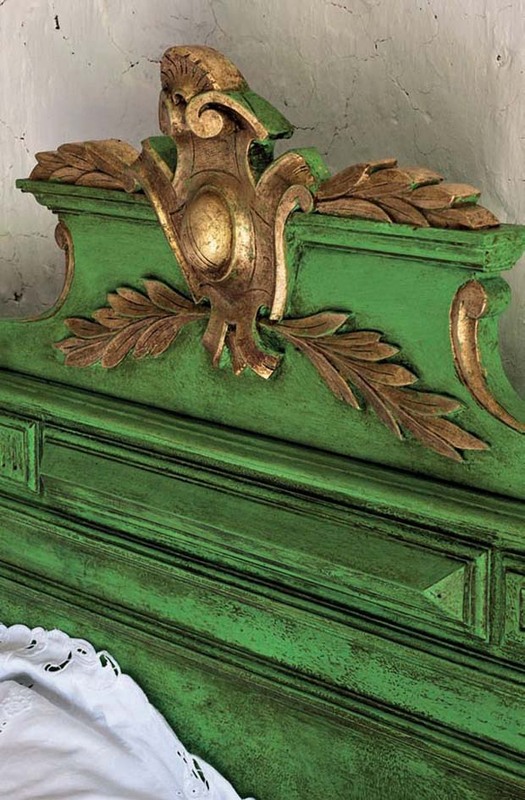 A French Napoleonic bed is painted with Antibes Green and the classic laurel leaf and shield ornamentation is gilded. Both are aged with both Clear Soft Wax and Dark Soft Wax. So striking! 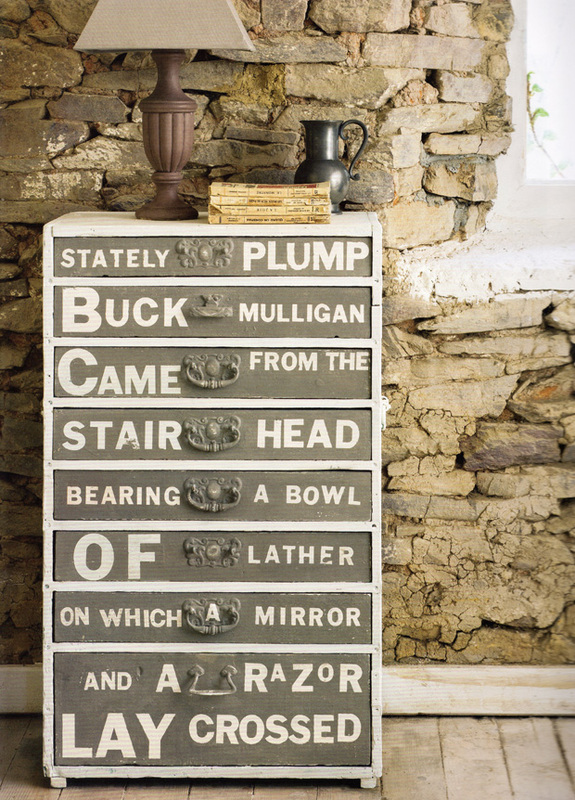 Old White and French Linen Chalk Paint® with typography create a uniquely vintage yet contemporary treatment on this dresser drawer. Isn’t this staircase dreamy? 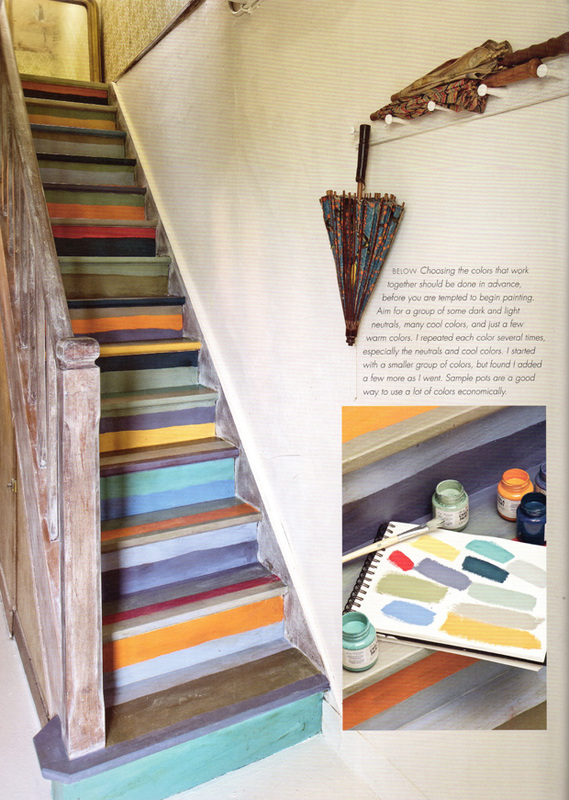 The striped stairs were painted in a rainbow of Chalk Paint® colors. 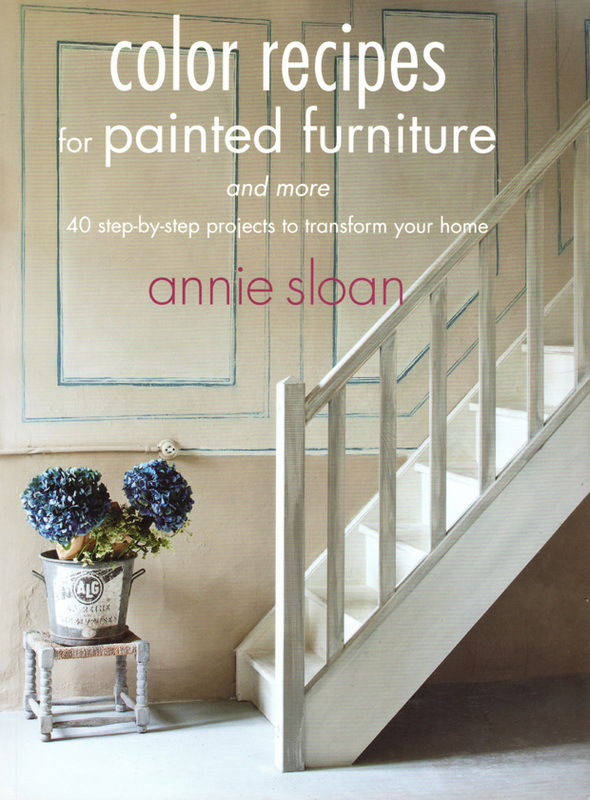 Color Recipes for Painted Furniture and More is just the latest wonderful book by Annie Sloan. 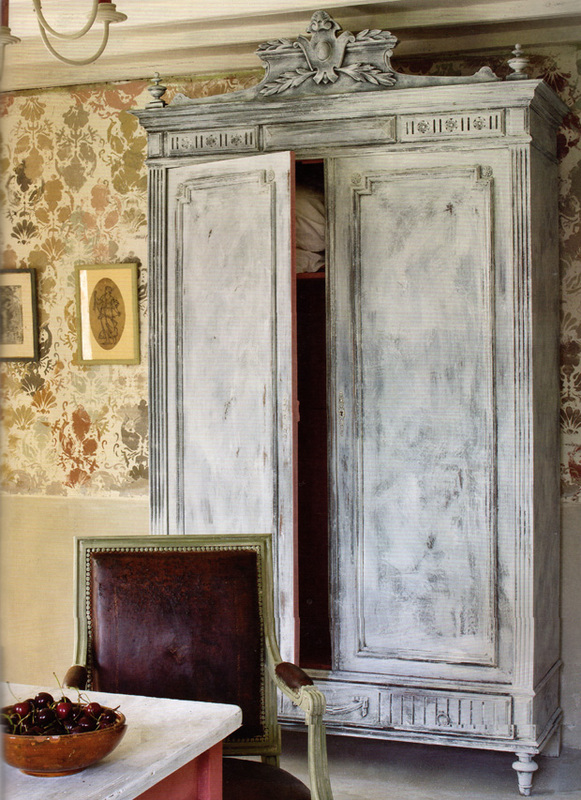 Many of the projects in the book require less than one quart of paint to achieve – how’s that for affordable chic? Be sure to pick up a copy for yourself for even more creative ideas to transform your home. Wow! At last I got a weblog from where I can really obtain useful data concerning my study and knowledge. This piece of writing presents clear idea designed for the new viewers of blogging, that trulyhow to do blogging.